An inmate was found dead at the Maximum Security Prison, Arouca shortly before 4 pm today. Stephen Robinson, 56, was found in his cell at about 3.55 pm by an infirmary officer, when inmates in the opposite cell raised an alarm. The infirmary officer alerted senior officers and acting Prisons Commissioner Dane Clarke was informed. Robinson, who was in custody on a manslaughter charge, had complained recently of feeling unwell. 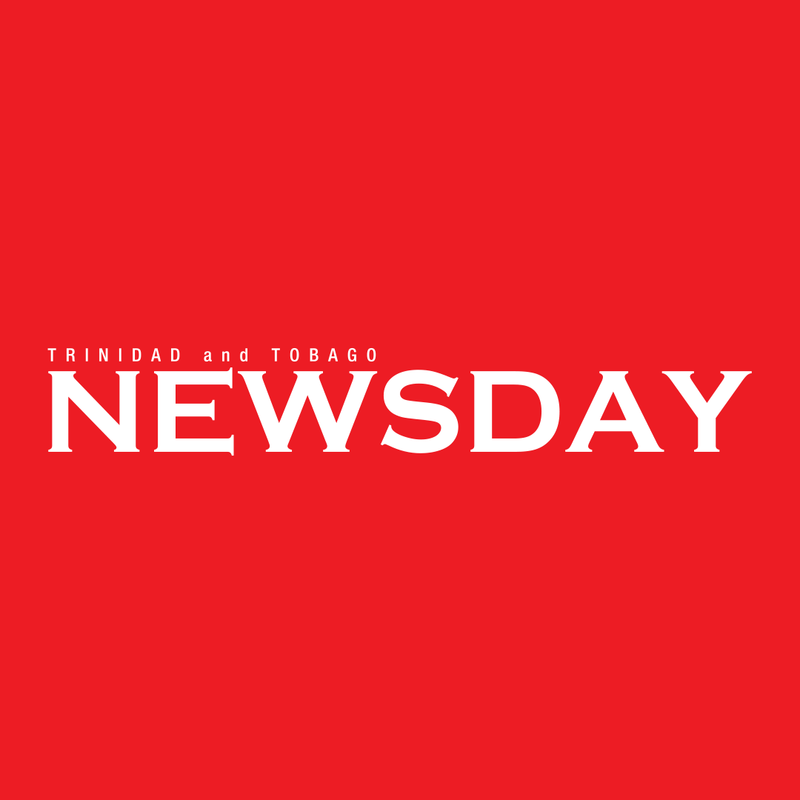 Newsday was told there were no signs of violence on his body which remained at the prison up until 7 pm, awaiting the arrival of the district medical officer, who, it was expected, would have given orders for the body to be taken to the Forensic Science Centre, St James for an autopsy. Reply to "Inmate found dead at MSP"